Always on the hunt for top performers. We're looking for best fit: not just for us, but for you and our clients as well. At KAYAK, we don't hire and fire based on contracts won or lost. We respect our team members, give them room to do their thing, while expecting skilled work in return. Job security and professionalism is our aim, always. Is working with us something you believe in your heart you can excel at? If your answer is yes, then fill out the form. If we agree, we'll be in contact. KAYAK offers a unique compensation package for all full-time employees. 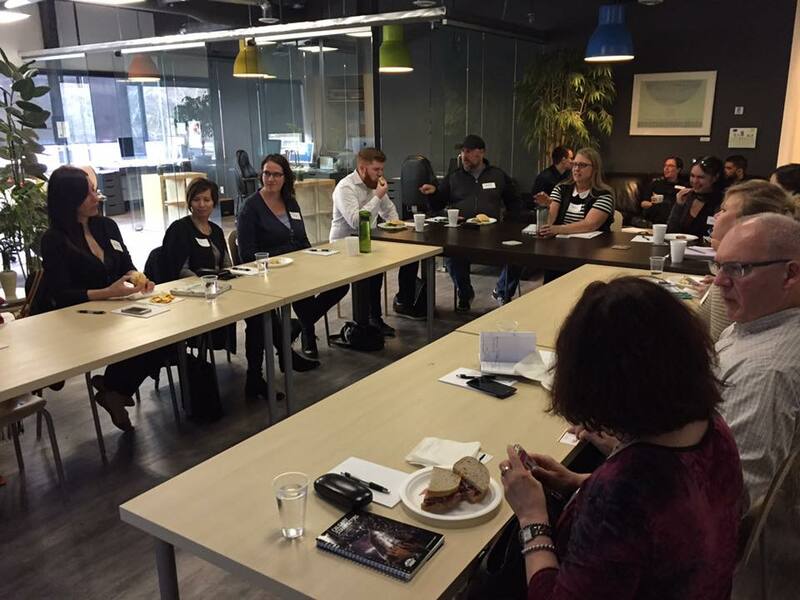 Our team joins guests at one of our lunch n learn events. Let's learn a bit about you.